Za’atar is traditionally a dip food with olive oil as well as a seasoning mix. It is a kitchen staple and enjoys a deep heritage in Mediterranean countries – mainly Lebanon, Palestine, Israel, and Syria. 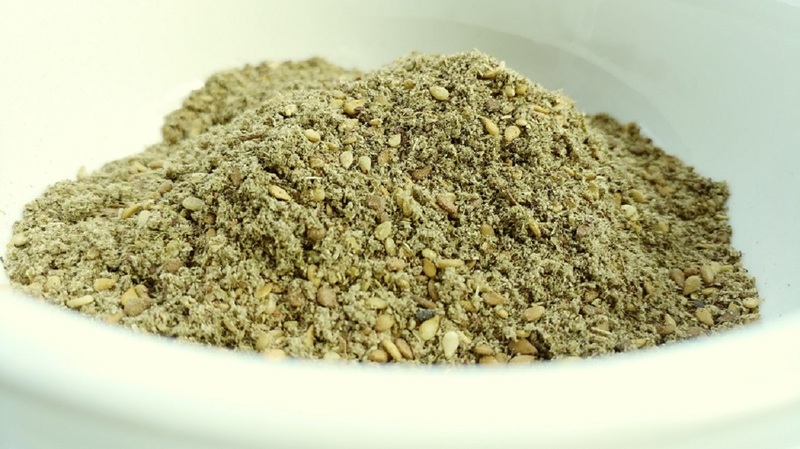 The term, however, has become generic to spice and herb mixes with immense differences in quality as most za’atar on the market is almost tasteless and contains substitutes and unknown fillings. Mainstay ingredients of authentic za’atar however, are wild thyme, sumac, sesame seeds, and little sea salt. The wild thyme ingredient is the driver of flavor and health benefit. As with all herbs, flavor comes from the essential oil content which varies depending on the herb source and quality. 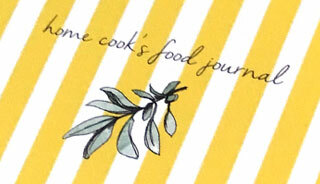 You can read all about Tyme Foods za’atar at www.eatzaatar.com as well as view recipe ideas. Za’atar is increasingly popular as spice and seasoning in United States and many reputable food blogs contain recipes with za’atar. We believe Tyme Foods offers the highest quality and most flavorful za’atar. Their mix is strictly the mainstay ingredients and contains 30% true wild thyme which is grown skillfully from seeds of wild thyme found in the hills of South Lebanon. The sumac is also pure and grown in the base of Mount Hermon on the Lebanese side.